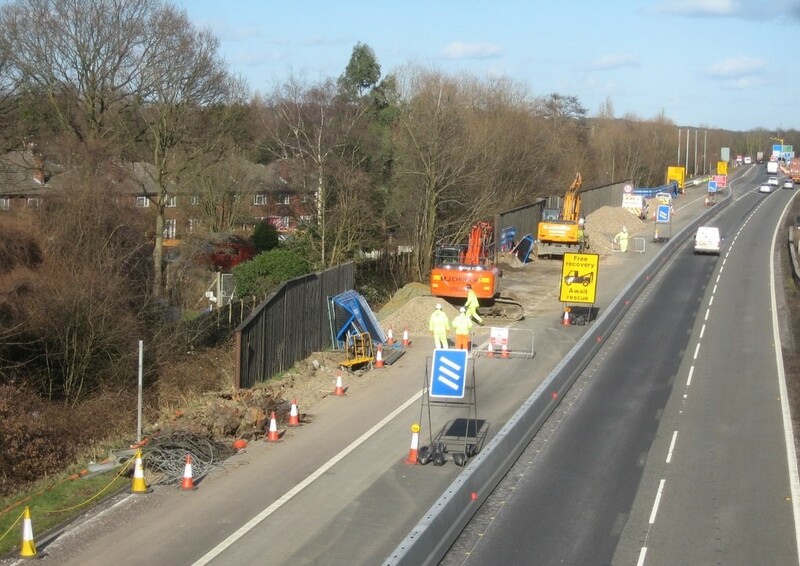 If you’ve spent any time on some of our major motorways like the M6 or the M60 around Manchester recently, you’ve almost certainly spent it in roadworks caused by upgrading to something called a smar motorway. Why is this happening, and what is a smart motorway? We’ve got the answers! First introduced on sections of the M42 around Birmingham in 2006, smart motorways are designed to improve traffic flow and make better use of the road network. They do this in two ways: by allowing the hard shoulder to be used as an extra lane and by applying variable speed limits enforced by gantry-mounted cameras. A £2 billion scheme was announced in 2010 to roll out smart motorway technology to parts of the M1, M4, M5, M6, M60 and M62. The work involves upgrading the hard shoulder and building refuges for use in emergencies, in addition to installing gantries with matrix signs and cameras. 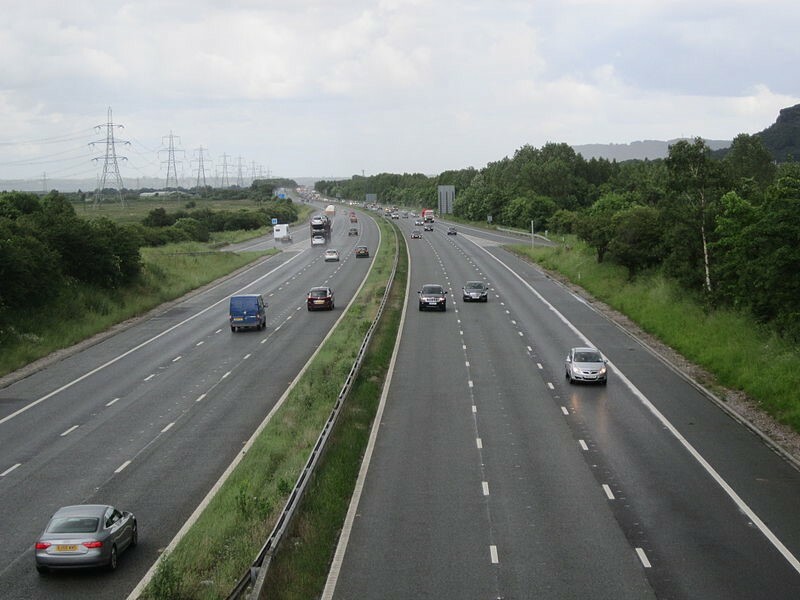 The important thing to note about smart motorways is that the hard shoulder is not in use all the time; it is used only when lower speed limits are in effect. A red X on the matrix sign above a lane indicates that a particular lane is not in use. Unlike the older, yellow digit matrix signs on motorways, speed limits shown on smart motorway matrix signs are legally enforceable and you can be fined for exceeding them. 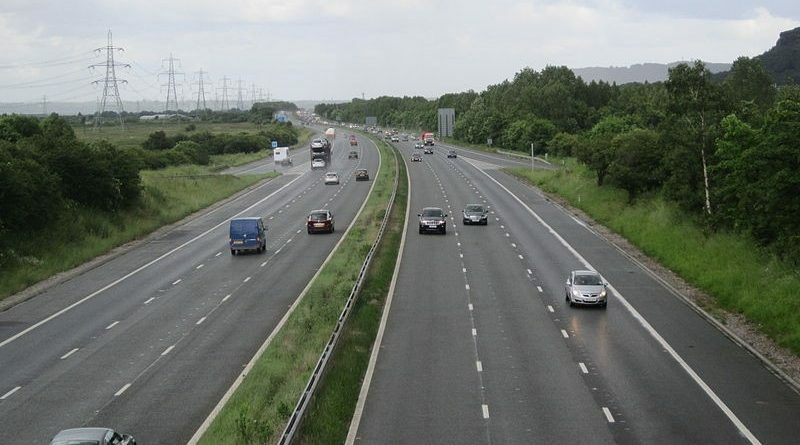 There are guidelines on using smart motorways available on the government website. The rollout of smart motorways has prompted some safety concerns. Although there are refuges for vehicles that break down, the lack of a continuous hard shoulder means it may be harder to get to a place of safety in the event of a breakdown or accident. Vehicles working on the motorway usually have Chapter 8 Chevrons on the rear to make them more visible, but there are valid concerns. A further worry is that without a hard shoulder, emergency vehicles, which may also have Chapter 8 Chevrons fitted, may find it more difficult to reach incidents quickly at peak times. Though they may be controversial, figures from Highways England suggest that they do add to safety, with fewer accidents overall and a reduction in injuries and fatalities, so they are almost certainly here to stay. ← Which style of ceiling rose is best for your interior?